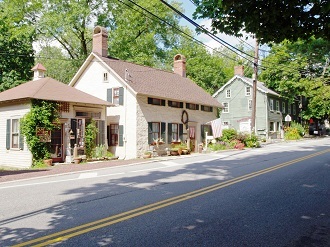 A historic, tight-knit community located in the heart of North Jersey, Long Valley offers great real estate deals and a superb quality of life. The community boasts excellent public schools, a reputation for safety and a wide array of shops, restaurants and other retail establishments to enjoy. For those looking to relocate to North Jersey, Long Valley is an ideal place to begin your home search. Long Valley NJ real estate boasts surprisingly affordable prices, solid house values and convenient proximity to nearby cities, parks, historic sites and other various places of interest. Long Valley homes for sale boast excellent quality and include detached single-family homes, starter homes and multifamily homes as well. Long Valley homes also offer low interest rates, making home ownership both practical and affordable. Long Valley properties are ideal for just about everyone, including commuters, families and retirees alike. Originally known as German Valley, the town was first settled in the colonial days and quietly prospered as a farming community. It continued to grow steadily in the 19th and 20th centuries, retaining its quaint charm yet modernizing at the same time. Today it is known for its superb quality of life, idyllic scenery and prime location in the heart of North Jersey, making it ideal for prospective homebuyers looking at quality property in the region. Several lakes and rivers, including the Raritan River, can be found in the town and offer excellent fishing and boating opportunities. Long Valley also holds beautiful woodlands that make it ideal for camping, mountain biking, hiking and other outdoor activities. Nearby parks, trails and public spaces abound as well and include the bucolic Cataract Park, Palmer Park, Rock Spring Park and many others. A Long Valley insider's cult event is to attend performances of (or try out for) the Stone Soup Symphony. This group rehearses in Long Valley and serves as a community orchestra for Morris and Warren counties. 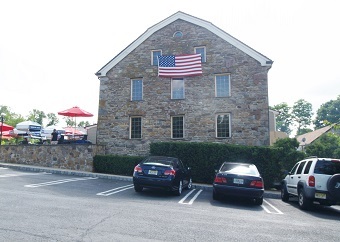 Equally unique to Long Valley is The Long Valley Pub and Brewery, which was originally a stone barn dating back 200 years. They serve up classic American faire, fine wines and a piano bar. Other local attractions include Schooley’s Mountain, the Raritan River, the Long Valley Historical Society and much more. Additional sites of interest can be found in nearby cities like Newark, Patterson, Morristown and New York City. 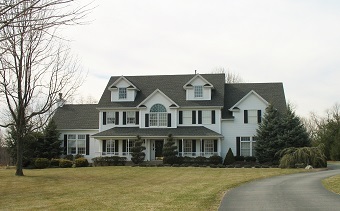 Real estate in Long Valley is among the finest in Morris County. Homes for sale in Long Valley enjoy a prime location, affordable prices and easy access to North Jersey’s wealth of amenities and attractions. Those looking to become a Long Valley buyer should call Maryann Johnston, 201-964-6451, a local expert who can put together some truly unbeatable home deals.